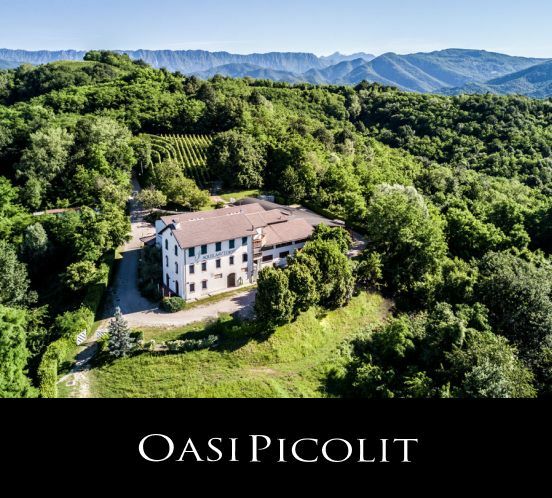 The third edition of Borderwine natural wine fair, which promotes the winemakers of neighboring areas, such as Carso, Collio, Colli Orientali del Friuli, Veneto, Austria and Slovenia. 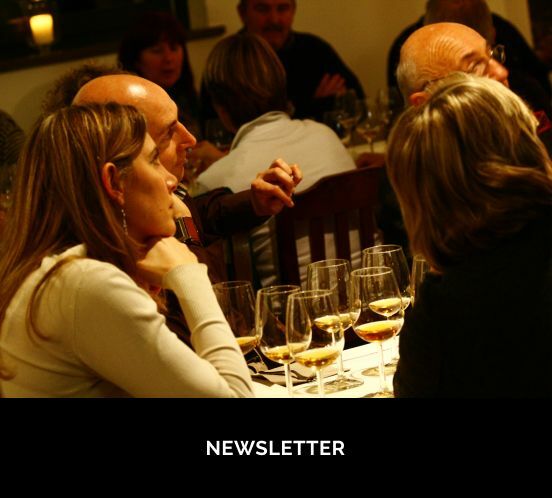 The cross-border exhibition of natural wines, the only event in Friuli Venezia Giulia dedicated to wine produced according to simple parameters, wines born from the least number of processes and interventions both in the vineyard and in the cellar, such as Aquila del Torre wines. TIMETABLES: Sunday May 27th, from noon to 7.30 pm and Monday May 28th, from 10 am to 7.30 pm. WHERE: Santa Maria Monastery - via Monastero Maggiore 34 in Cividale del Friuli (UD).